Eamon has put together a rich and varied programme of outreach initiatives and concerts reflecting his passions – early music, Irish music, classical music, poetry, song, music for children and babies. The outreach portion of his residency will take place on 29 March, in association with Music Generation Wicklow. Acclaimed conductor and composer Brian Irvine will work with students from St. Cronan’s Boy’s National School and Ravenswell Primary School, Bray, where a large Music Generation Wicklow programme has been established. Brian will conduct a series of improvisation workshops with the students which will then be performed at the concert the following day, along with Eamon Sweeney and musicians Malachy Robinson and Francesco Turrisi for a performance of newly-composed works, improvisations and on-the-spot creations. If you think you are being bullied online, it’s important to know that you have nothing to be embarrassed or ashamed about - it is never your fault if someone treats you this way. And there is plenty of support to help you get through it. 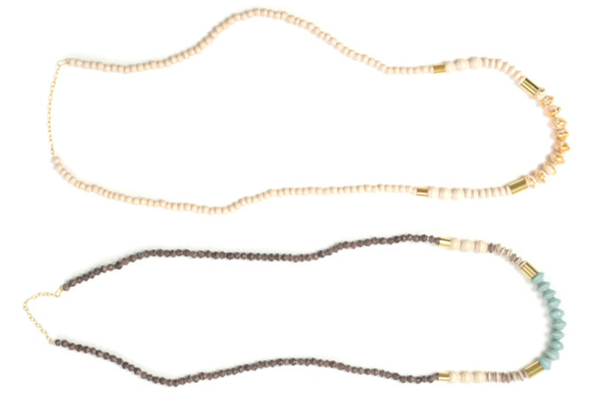 For us, these handmade necklaces were love at first sight. 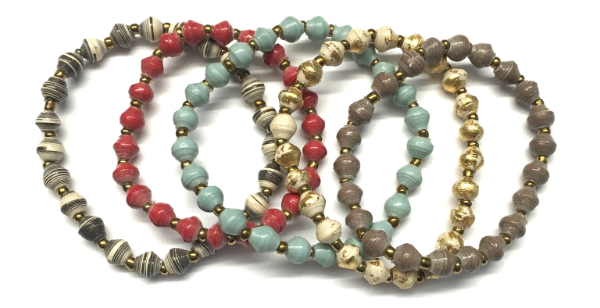 Not only do they have a fun, earthy-chic vibe, but they’re made by our friends at 31Bits, so their proceeds help provide sustainable wages to the female artisans in Uganda who hand-craft them! These light and bright beauties come in a few colors that you can mix and match to your heart’s desire! They’re also made by 31Bits, so they pair perfectly with our Dipped Ribbon Necklace, and come with the added bonus of benefitting women in Uganda — that’s what we call a sweet deal. What’s not to love about this activist staple? 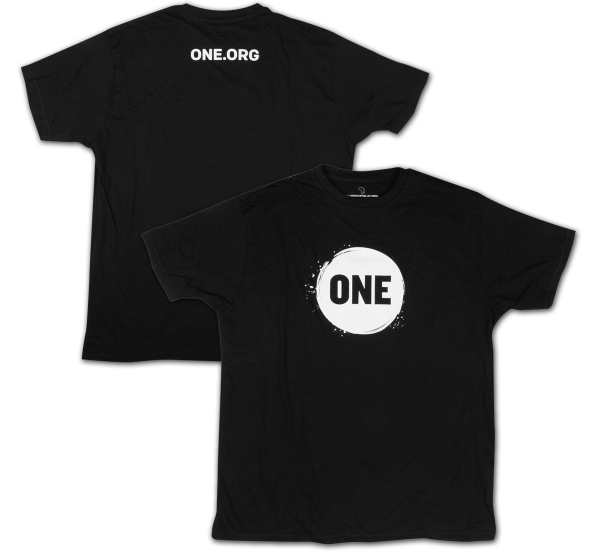 Brought to you in men’s, women’s and children’s sizes, each one is made from 100% fair trade cotton. Our FEED 10 Bags are a great go-to for running errands, toting around daily essentials — or for collecting valentines of your own! 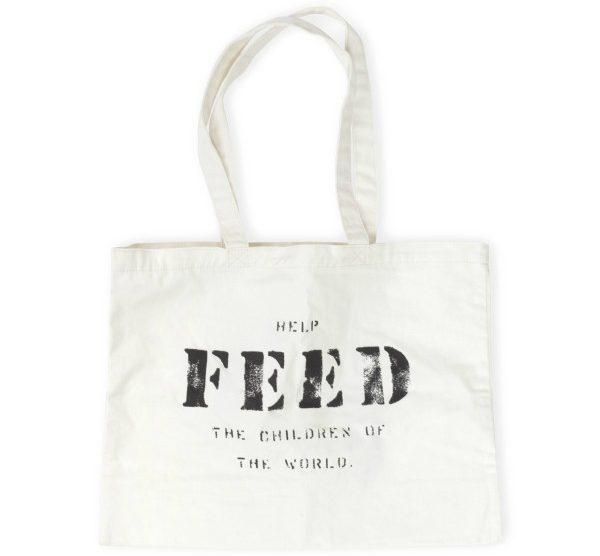 Each purchase provides 10 school meals to young children all over the world. 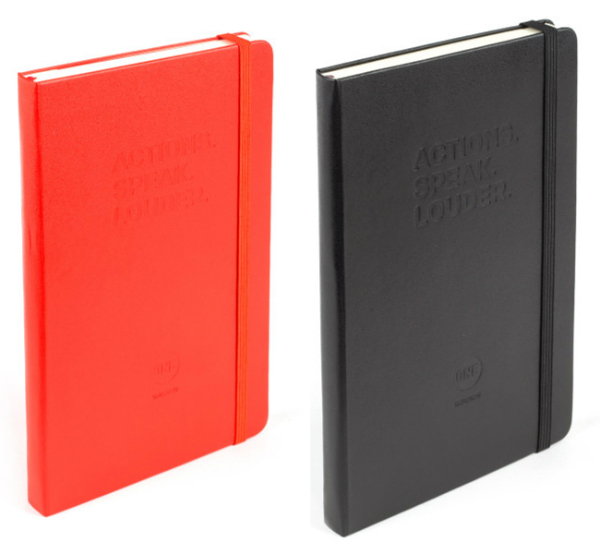 These Moleskine notebooks were custom-made, just for us. 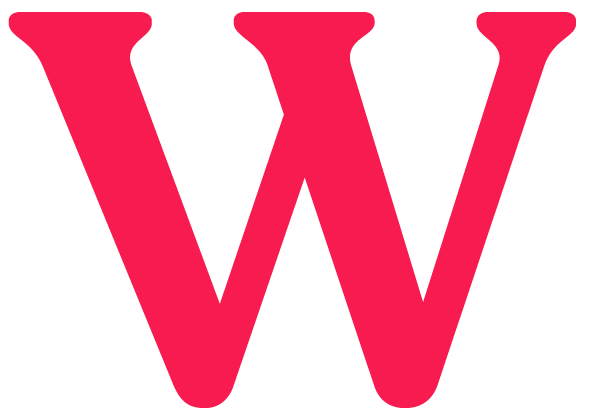 Each one features a ONE logo and “Actions. Speak. Louder.” on the front, and comes with a bookmark and expandable inner pocket. 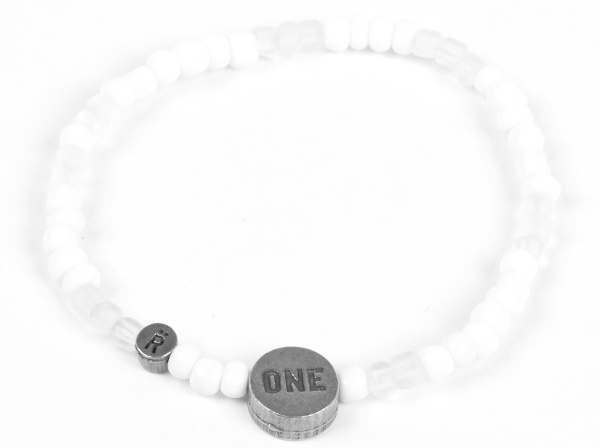 We first teamed up with Relate to make these exclusive beaded bracelets a few years ago, and they’ve truly become our perfect match! Each one is handmade in South Africa by Relate, a non-profit social enterprise that provides dignity and hope for artisans through their employment projects. 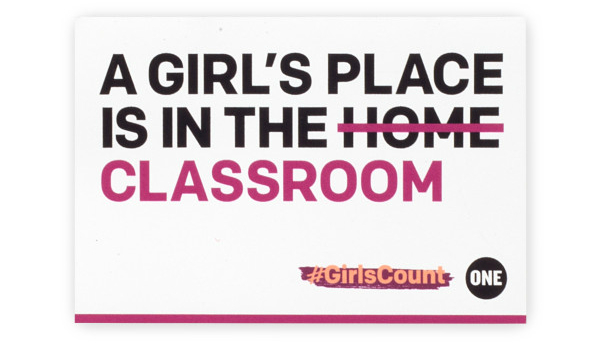 These stickers are a great addition to any valentine — give one to your loved one, or keep one for yourself to show the world that you’re a girls’ education activist! 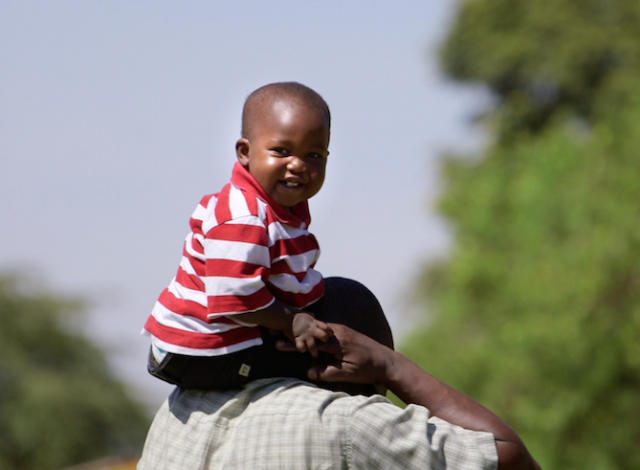 Valentine’s Day is just once a year, but you can give meaningful gifts anytime! 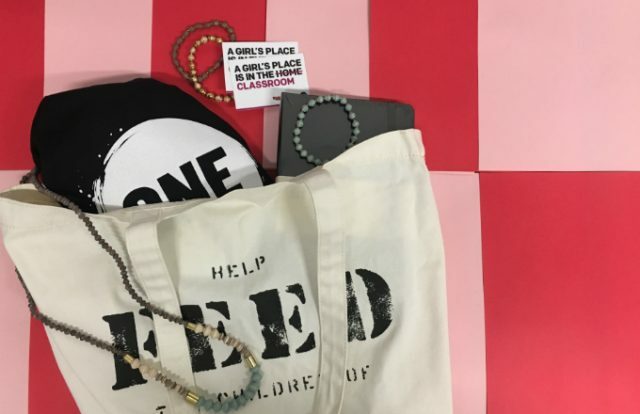 Check out the ONE store for more socially-conscious gifts fit for Cupid himself. Felxfame Omovie Enisire is an end-FGM campaigner from Imo State, Nigeria. All photographs courtesy of The Change Generation. What do a doctor in Somaliland, a pop star in Burkina Faso, and the Ethiopian Scout Association have in common? They are all young Africans who are working to end the practice of female genital mutilation (FGM), starting in their communities. FGM involves the partial or total removal of the external female genitalia for non-medical reasons that result in a lifetime of physical, psychological and emotional suffering. It is human rights violation and an extreme form of gender inequality. Though reasons behind the practice differ greatly, it is often done to preserve virginity until marriage, to decrease a woman’s sexual desire, to signal a rite of passage into womanhood, or to prepare a girl for marriage. FGM is a global practice transcending cultural, religious, and political boundaries. It is prevalent in over 40 countries, primarily in Africa, the Middle East, and Asia, though it is also practiced in Europe, the Americas, and Australia. Globally, more than 200 million women and girls have undergone FGM, and over 3 million more are at risk every year. 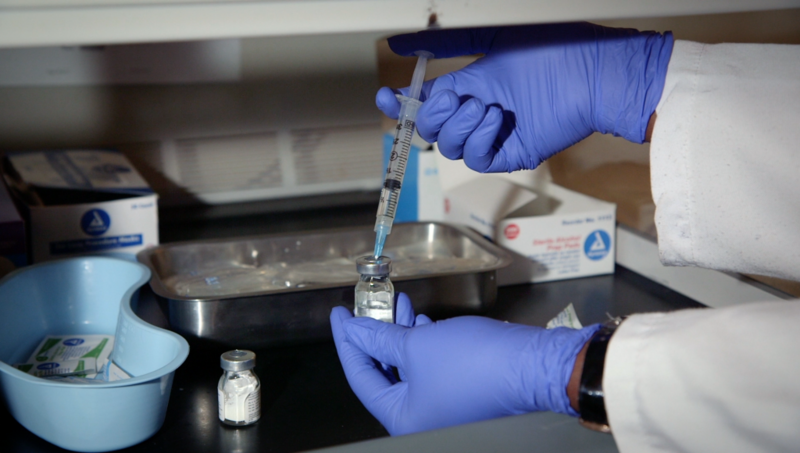 Despite decades of advocacy work by international NGOs and grassroots organizations — along with a plethora of medical research connecting it to infections, maternal and newborn complications, and even death — FGM is still considered the norm in many parts of the world. 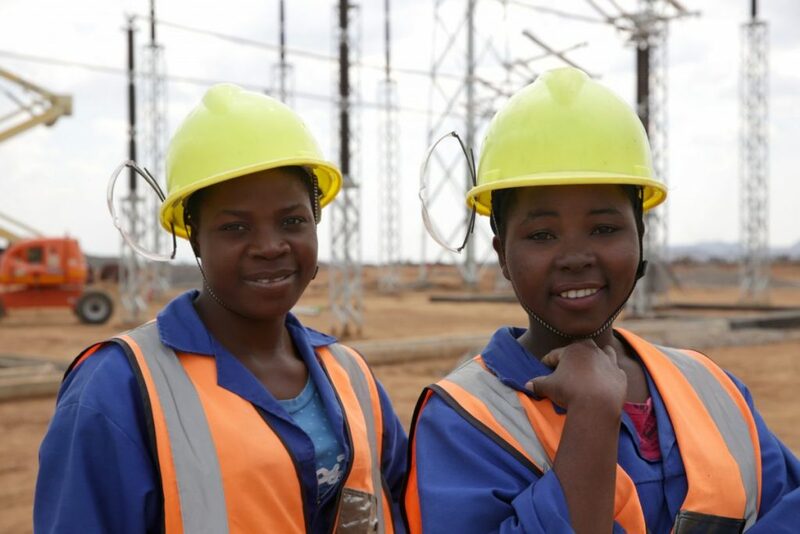 Currently, 6 out of every 10 Africans are under the age of 25, and by 2050, this population will have doubled. 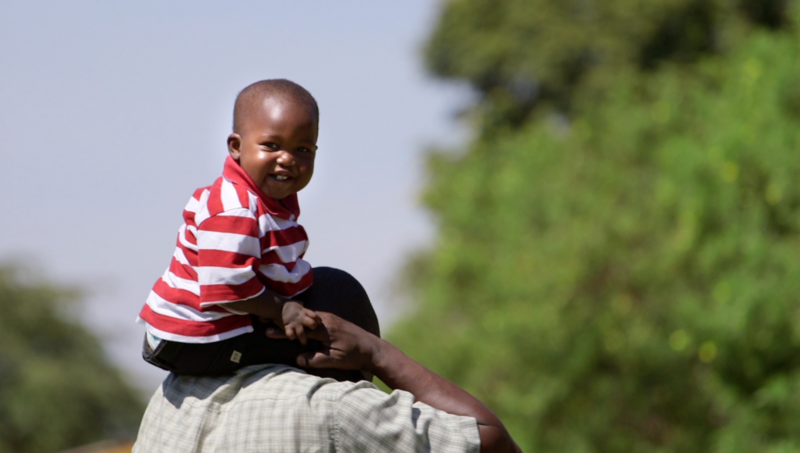 They are tomorrow’s parents who will protect their children and the leaders who will finally abandon FGM. 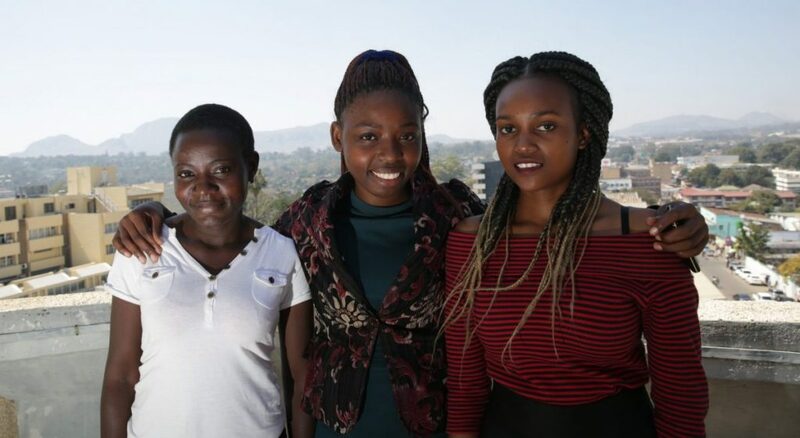 Supported by The Girl Generation, this profile series, “The Change Generation,” follows a group of young African activists who are working tirelessly to end FGM. Here is what these leaders look like. 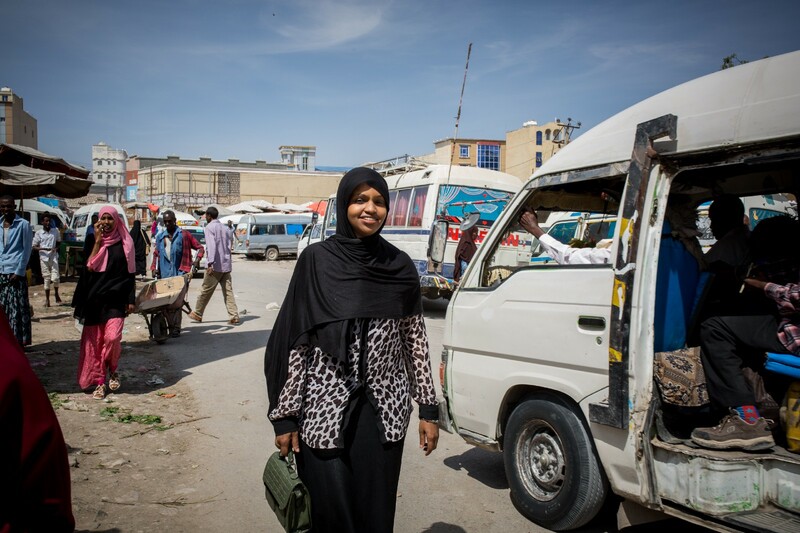 Somalilander end-FGM activist Dr Mariam Dahir on the streets of Hargeisa. As a lecturer at Frantz Fanon University in Hargeisa, Dahir’s mission is to shape the next generation of academics, doctors, and “change-makers” in Somaliland. 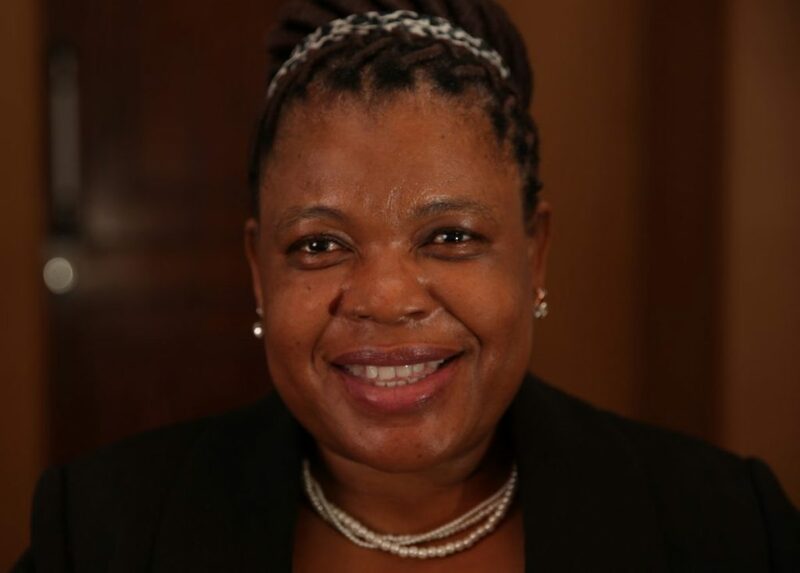 She is also campaigning to include an FGM component in the medical educational curriculum, so that medical students know what the negative health implication of FGM are and what to look out for. As a doctor, teacher, activist, and mother, Dahir breaks the silence surrounding the practice in all aspects of her life. Whether it’s with women at the market or students in her lecture room, Dahir speaks out against the practice and encourages others to do the same. 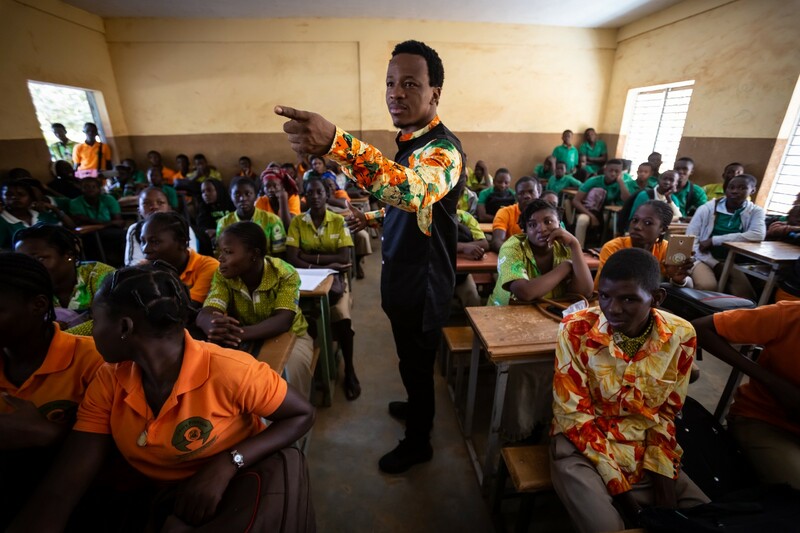 Chart-topping musician Smarty is using songs to end FGM in Burkina Faso. Chart-topping musician Smarty, 40, is using songs for social good. 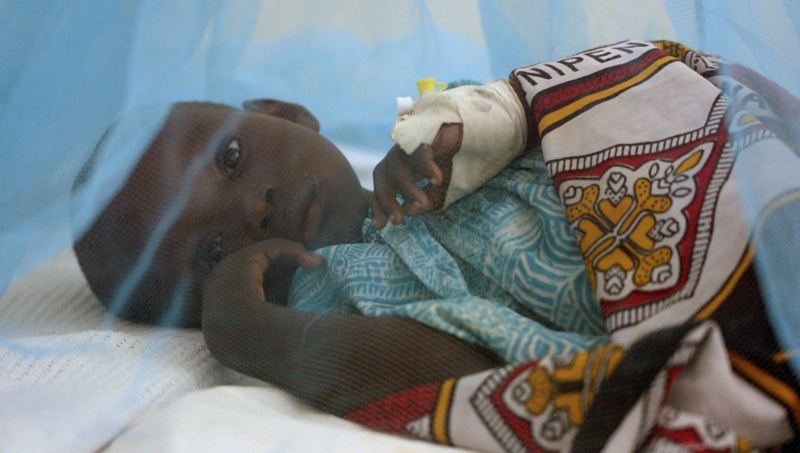 In Burkina Faso, 76 percent of women and girls have undergone some form of FGM— despite the practice being illegal. 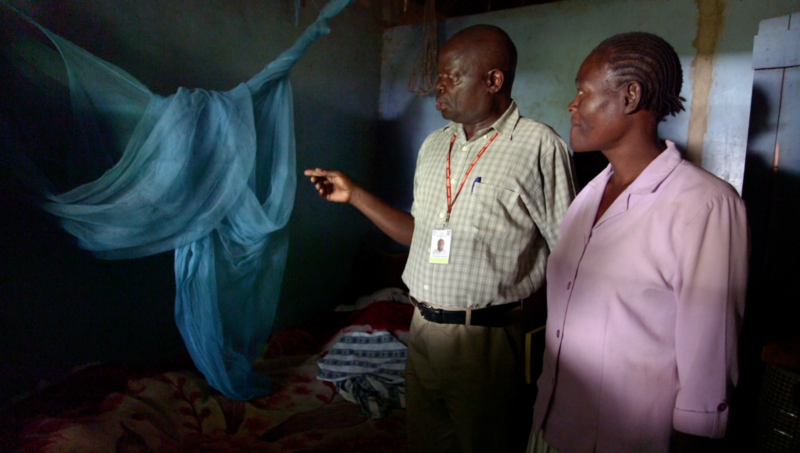 “To end FGM, we need to speak to the whole community,” he says. “A love of music is universal here — music is how we will be heard, it is how we will be noticed.” In particular, Smarty believes music is an effective tool to reach young people (nearly two out of three Burkinabés are under the age of 25). To that end, in 2018, Smarty and three other renowned artists, Greg, Dicko Fils, and Owena, each released a song on an album called “No More Blade, No More Excision.” The songs specifically aim to end FGM. Recently Smarty performed his song at a local school in the capital Ouagadougou. Oumie Sissokho, co-founder of The Girls’ Agenda, a community organisation, The Gambia. Oumie Sissokho, 37, is a youth activist and co-founder of The Girls’ Agenda, a community organization run by youth for youth. In The Gambia, 76 percent of all women and girls have undergone FGM, despite it being banned in 2015. Speaking out against it is considered a taboo, and openly challenging the harmful practice in a place where tradition and culture are highly valued can be extremely difficult. Earlier this year, The Girl’s Agenda opened their Youth Safe Space in Brikama, one of The Gambia’s largest cities. The Youth Safe Space is a place where youth can learn about the harmful impacts of FGM and share stories. 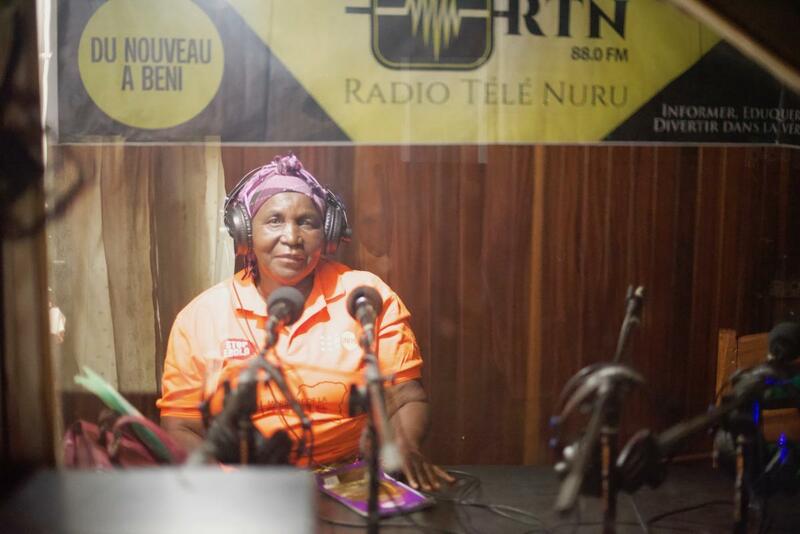 “By addressing FGM so early in their lives, the children will not only be the listeners of the end-FGM movement, but they will be critical actors who will start questioning the practice,” says Sissokho. 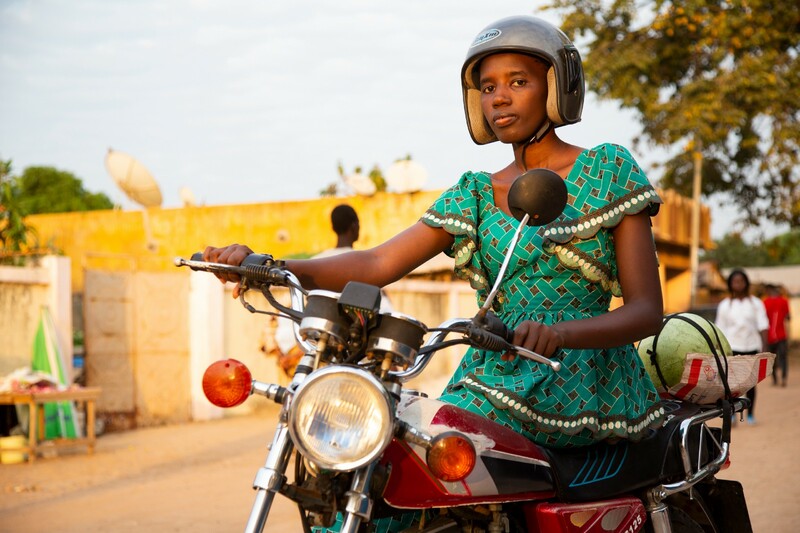 For Sissokho, youth are the engine that drives the movement to one day eliminate FGM in her country. 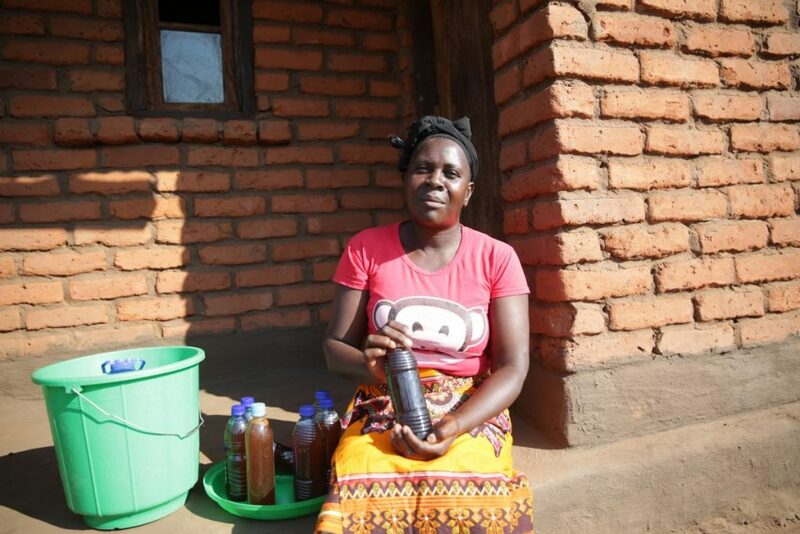 “We are the ones that will make sure that FGM is not handed over to the next generation,” she says. Felxfame Omovie Enisire campaining in Imo State, Nigeria. Felxfame Omovie Enisire, 27, is an end-FGM campaigner from Imo State, Nigeria. 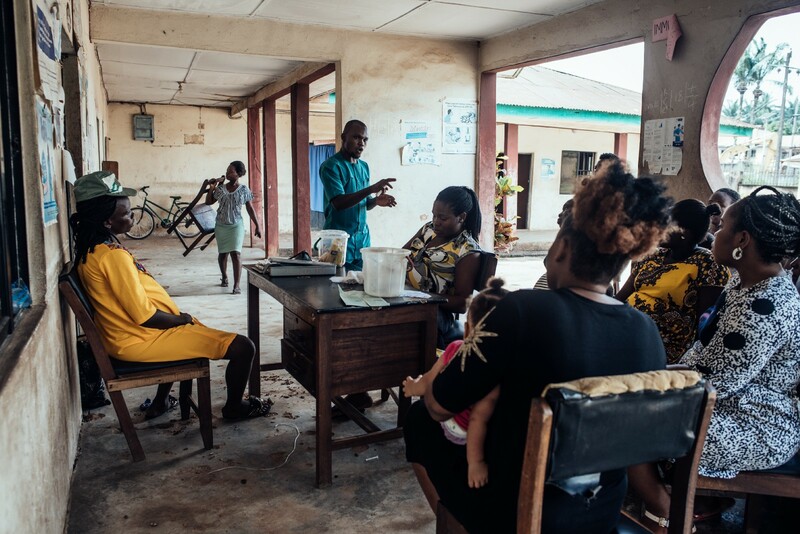 In Imo, 68 percent of women have undergone some form of the practice, one of the highest rates in the country. For Enisire, ending FGM is an act of love. “When I learned about the harmful consequences of FGM I couldn’t help but think about it happening to the people around me — to the people I love,” he says. Enisire works for an organization called the Community & Youth Development Initiatives (CYDI) that holds information sessions in Owerri, the state’s capital, to warn young people about the dangers of FGM. Young campaigners like him are leading the charge — driving activities in local communities to end FGM. In Imo state, girls usually undergo FGM eight days after birth. This means that talking to new mothers is critical. 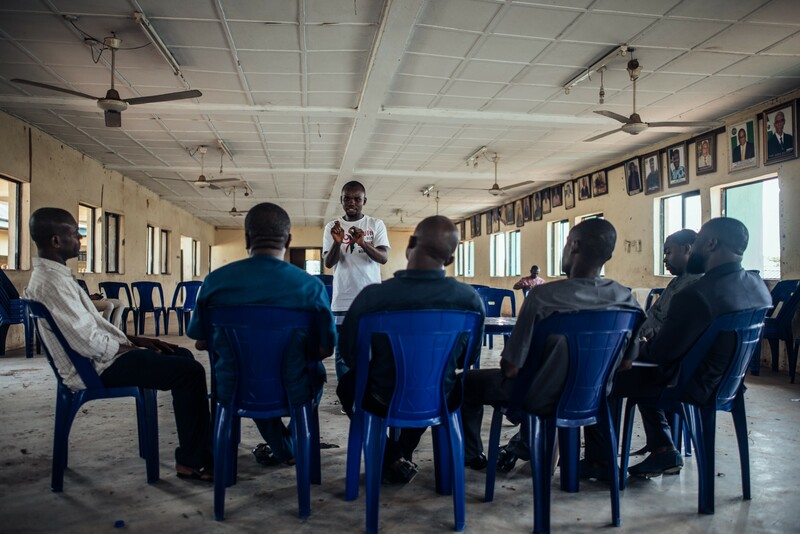 Every week, Enisire visits an antenatal clinic at a healthcare centre in Orlu to explain the impact of FGM, and holds a Peer Education Club where he teaches young men about the dangers of FGM. Activities like these are key to to addressing the social norms that allow the practice to prevail. 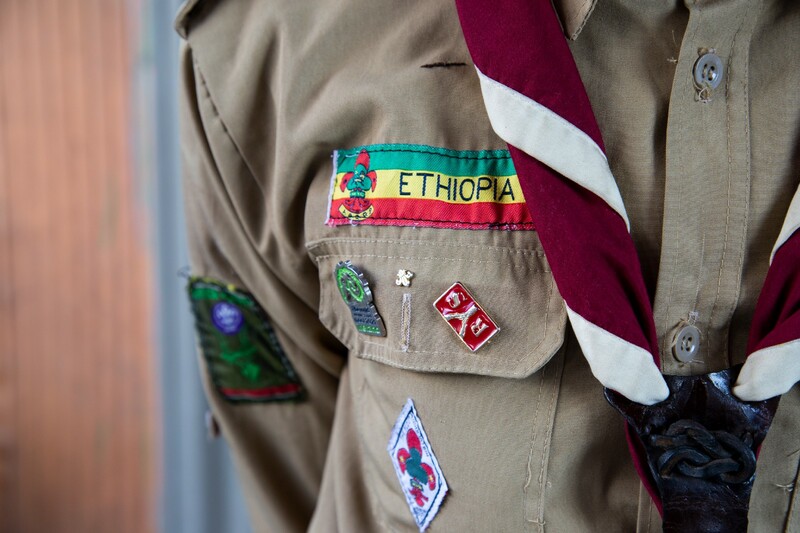 The Ethiopian Scouts Association is nationwide network of over 67,000 young Ethiopians aged 14 to 18. 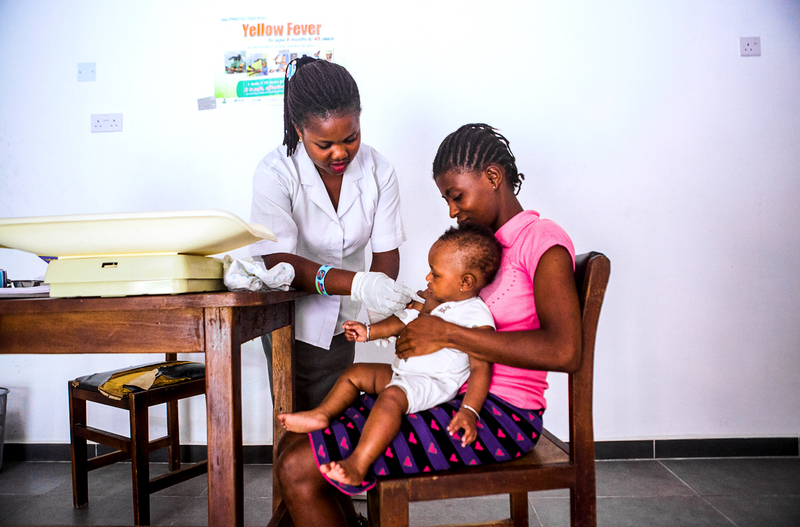 As volunteers, they assist governments and NGOs with activities addressing a wide variety different social issues. One of these issues is ending FGM. In Ethiopia, over 74 percent of women and girls have undergone some form of FGM. All of these leaders are part of The Girl Generation. With over 900 members, it is the largest Africa-led collective to end FGM. Bringing together the voices thousands of women, men, and young people, the collective has one shared vision: FGM can and must end in this generation. FACT: Today is the International Day of Zero Tolerance for Female Genital Mutilation. FACT: 200 million women and girls alive today have undergone #FGM and over 70 million are still at risk. We have information to help you make the best choices for you and your family. Have you seen Carlisle Mencap's brilliant new film? 'Tell Someone' highlights the dangers of mate crime. Take five minutes and watch it. You won't regret it. Great to see our friends over at the recently re-branded Sing Irelandunveil their new website as they continue to develop, support and promote all forms of group singing across Ireland. Sing Ireland is also committed to further encouraging young singers, working with thousands of young people nationwide. Here's to an exciting new phase in the development of group singing in Ireland. 🚨 ALERT: Today, nearly 1,000 young women will be infected with HIV. Tomorrow, it will be another 1,000. 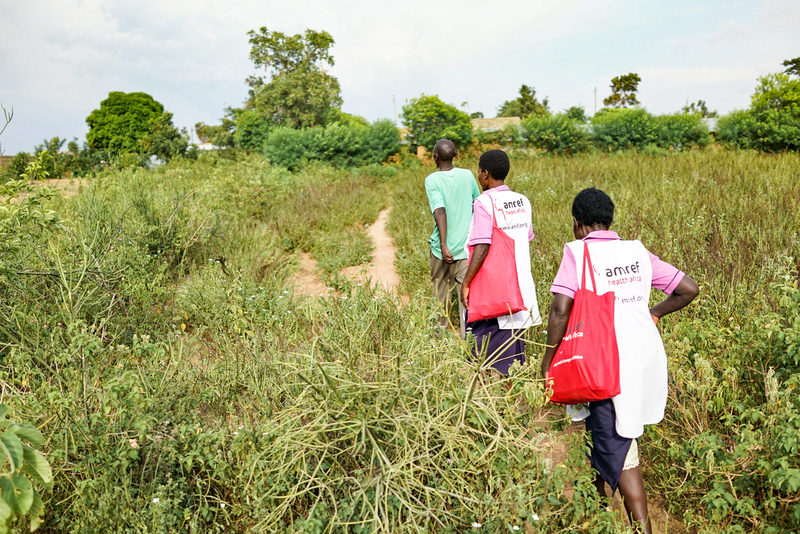 One week from now, nearly 7,000 women will have contracted HIV. We CAN change this. "Music shows us that all of it matters. Every story within every voice, every note within every song. Is that right, ladies?" 👏🏾 👏🏾 Michelle ObamaINSPI(RED) us all at last night's #GrammyAwards.